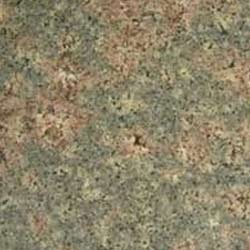 Grey based granite with random patterns of flower making it a ideal choice for an attractive counter top. Available in slabs and tiles. Used widely for flooring, counter top, tabletops, granite stepping, and granite borders.